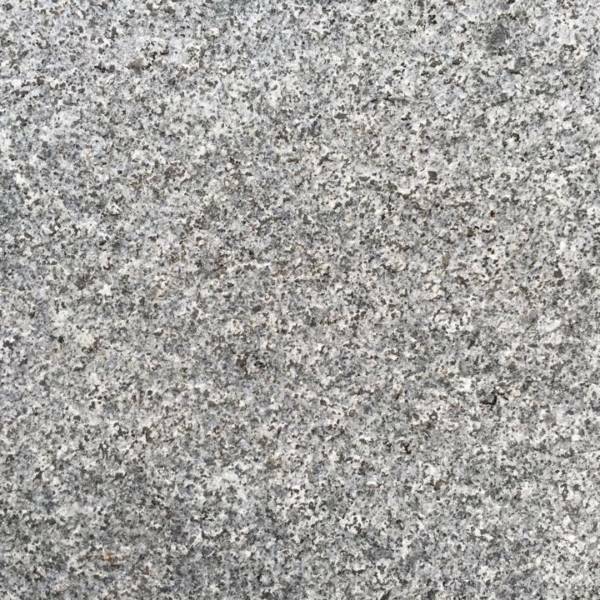 Our Flamed Silver Grey Granite Cobbles consists of a white, but almost grey background with a mixture of various greys and black flicks. 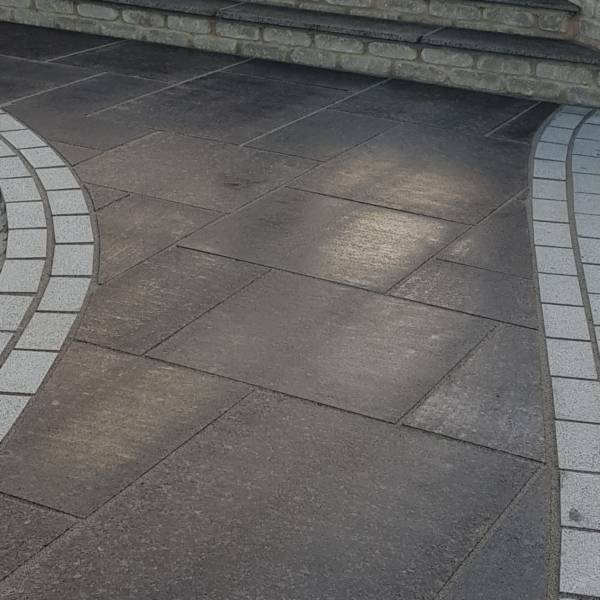 This product is a very stylish, clean cut piece creating the image of consistency throughout. 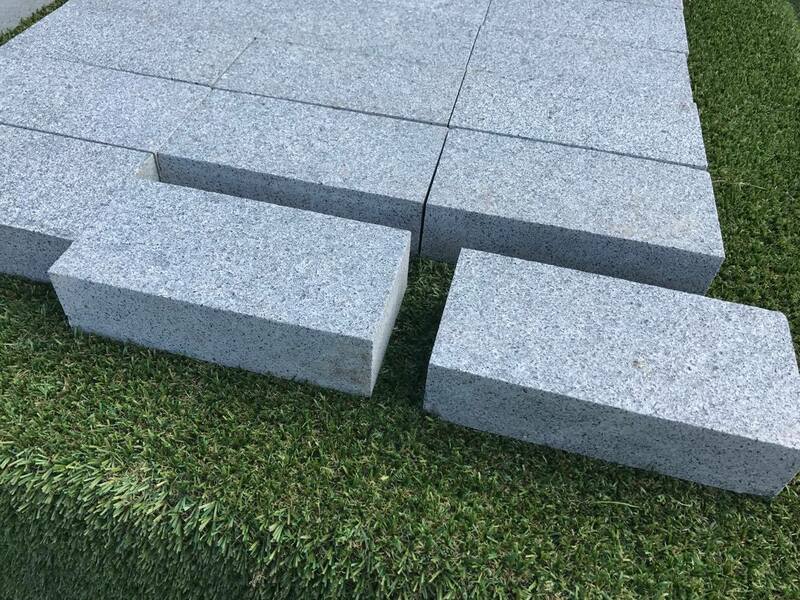 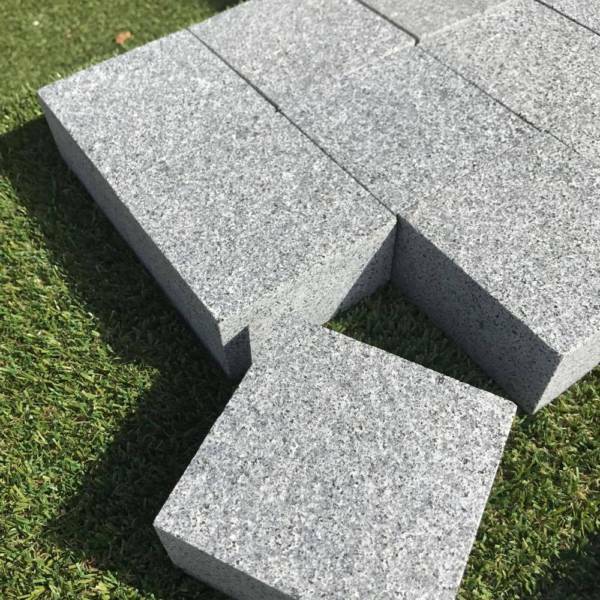 The Flamed Silver Grey Granite Cobbles compliment all of the granite range, either creating a perfect match for the Flamed Silver Grey Granite Paving, or adding variation to the Dark or Light Granite Paving.